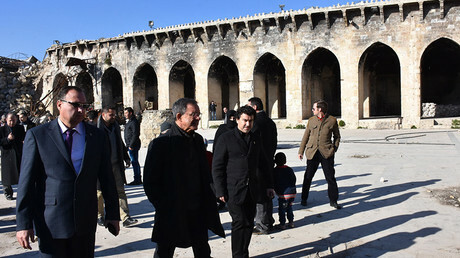 The problem with the upcoming Syria peace talks is whether “the real opposition” will be represented, Syrian President Bashar Assad told French media, following a visit by French MPs to the liberated city of Aleppo. 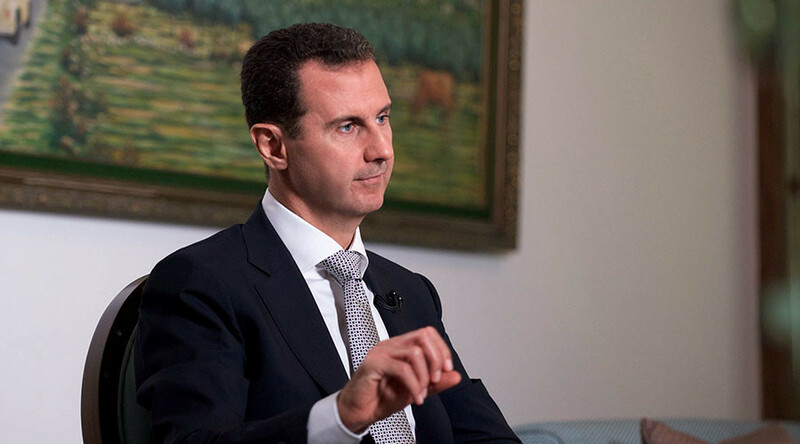 Assad said that a Syrian government delegation is ready to leave for the Russian and Turkish-brokered negotiations in Astana, Kazakhstan, as soon as is necessary. However, the question remains over whom they are going to talk to, Assad added. “But who’s going to be there from the other side? We don’t know yet. Is it going to be the real Syrian opposition – and when I say ‘real’ it means it has grassroots in Syria, not Saudi ones or French ones or British ones – it should be Syrian opposition to discuss Syrian issues. So, the viability or, let’s say, the success of that conference, will depend on that point,” the Syrian president told French media, as cited by the Sana news agency. Assad was also asked if he would be prepared to relinquish the presidency, should it become necessary. “My position is related to the constitution, and the constitution is very clear about the mechanism in which you can bring a president or get rid of a president. So, if they want to discuss this point, they have to discuss the constitution, and the constitution should be owned by the Syrian people, so you need a referendum,” the Syrian leader said. “'If I feel that the Syrian people doesn’t want me [to be president], of course I wouldn’t be,” he concluded. Asked about apparent shifts in power recently, both across the Atlantic and in Europe, Assad chose to remain cautious. “We always hope that the next [US] administration [will] want to deal with the reality. [But] what we’ve learned in the last few years is that many officials would say something and do the opposite,” he said. “The truth was the main victim of the events in the Middle East, including Syria,” Assad added. Nevertheless, he remained optimistic about the transition of power in the US. “The Syrian problem is not isolated, it’s not only Syrian-Syrian; a major part of the Syrian conflict is regional and international. The simplest part that you can deal with is the Syrian-Syrian part, the regional and the international part depends mainly on the relations between the US and Russia. “If there’s a genuine approach or initiative toward improving the relations between the United States and Russia, that will affect every problem in the world, including Syria. So yes, we think that’s positive,” Assad concluded.